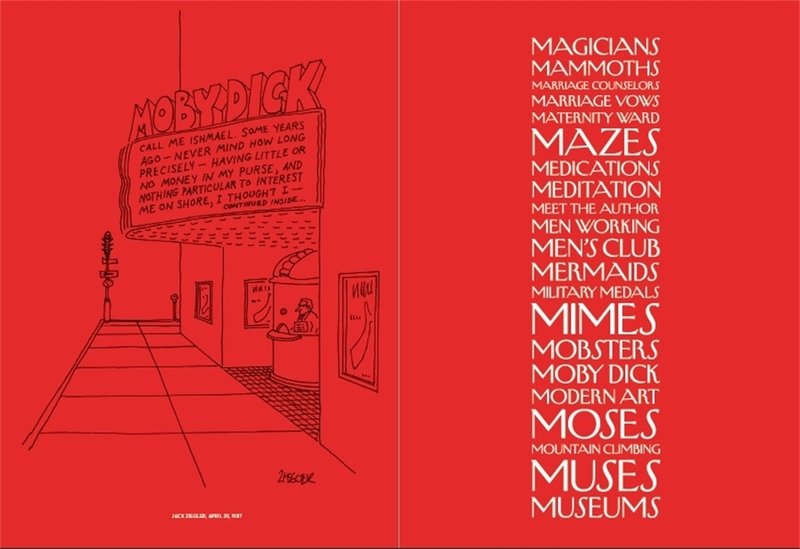 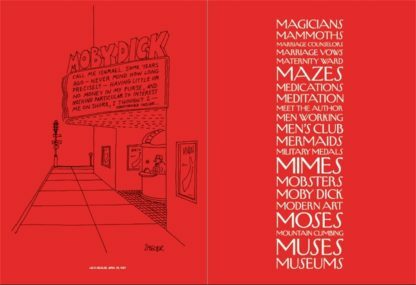 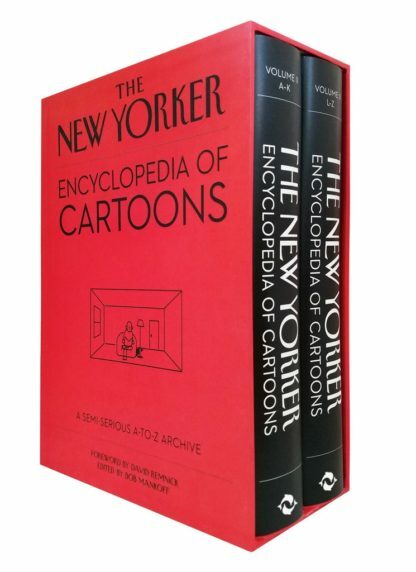 A monumental, two-volume slipcased collection featuring nearly a century’s worth of New Yorker cartoons. 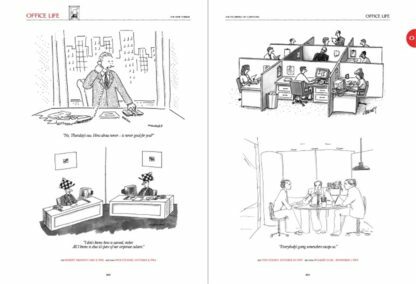 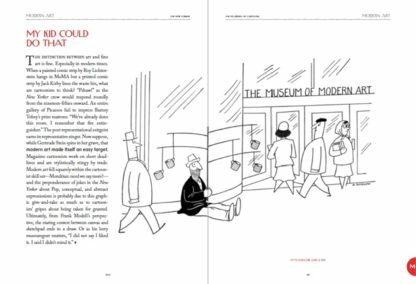 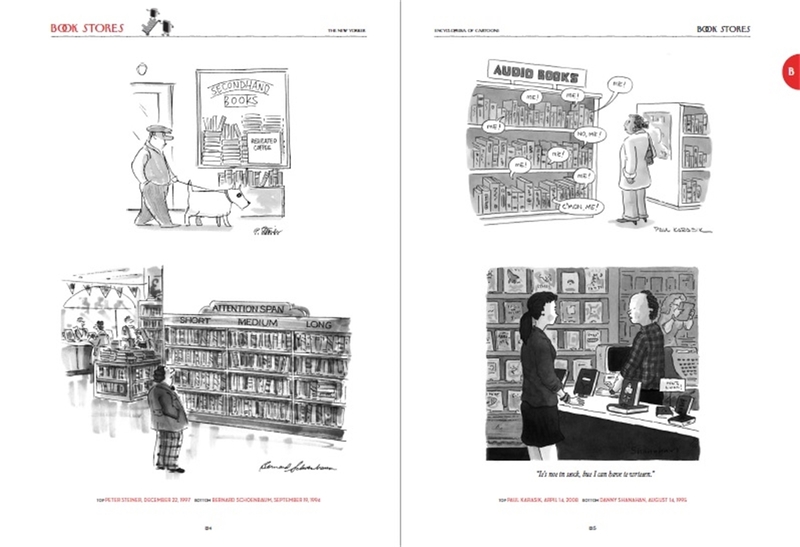 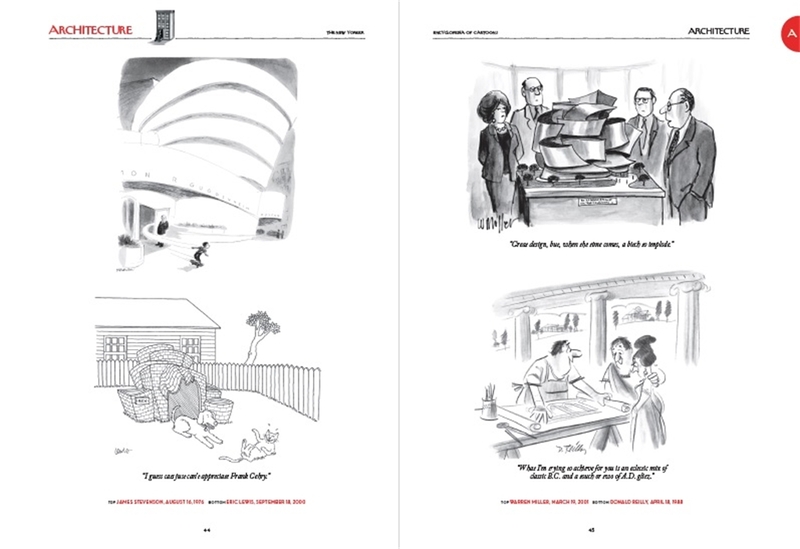 The New Yorker Encyclopedia of Cartoons is a prodigious, slip-cased, two-volume, 1,600-page A-to-Z curation of cartoons from the magazine from 1924 to the present. 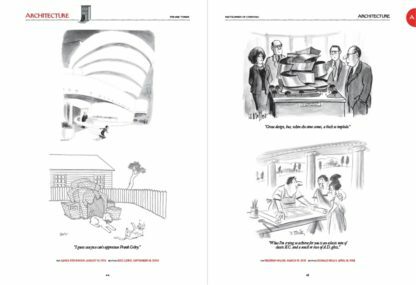 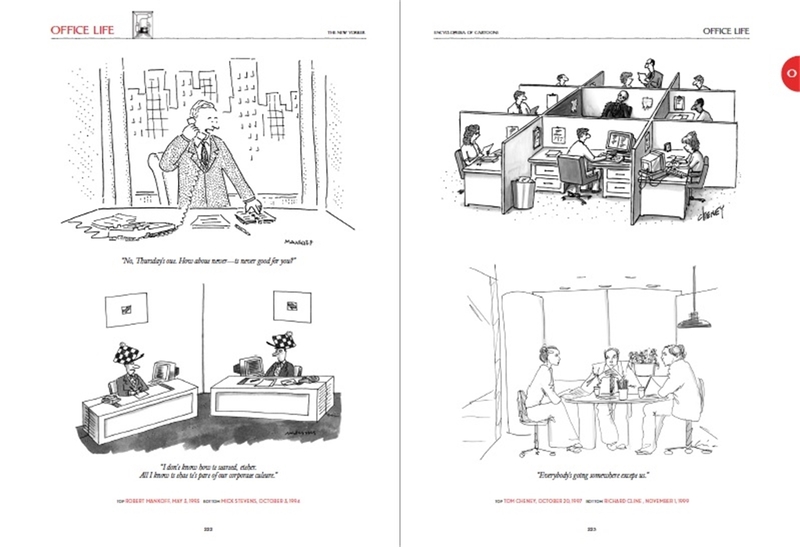 Bob Mankoff – for two decades the cartoon editor of the New Yorker – organizes nearly 3,000 cartoons into more than 250 categories of recurring New Yorker themes and visual tropes, including cartoons on banana peels, meeting St. Peter, being stranded on a desert island, snowmen, lion tamers, Adam and Eve, the Grim Reaper – and dogs, of course. The result is hilarious and Mankoff’s commentary throughout adds both depth and whimsy. 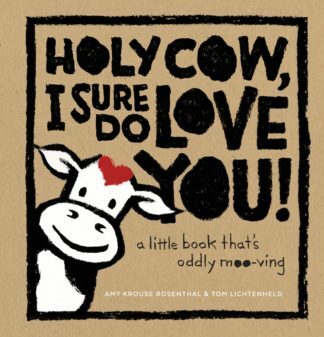 The collection also includes a foreword by New Yorker editor David Remnick. 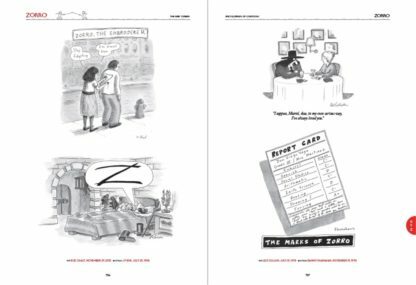 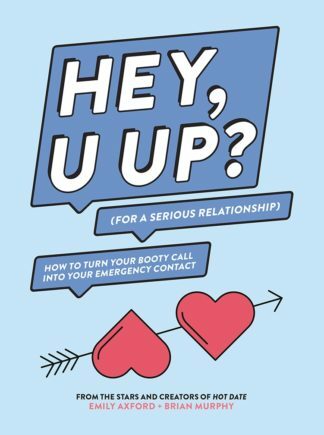 This is stunning gift for the millions of New Yorker readers and anyone looking for some humour in the evolution of social commentary.